Back in late March 2014, I took a ride through the City of Mountain Park GA , just North Of Roswell. The history of this City was once a resort area that vacationers would visit and even have a second home along the lake to enjoy the peace and quite nature of Georgia. 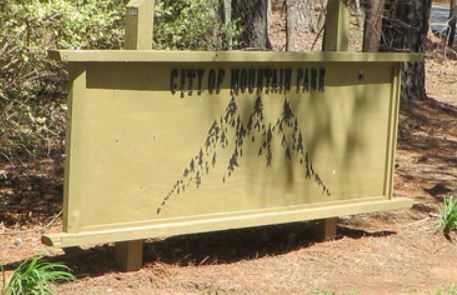 The City of Mountain Park today, is more a neighborhood of homes within its own City in North Fulton GA.Real Estate Currently For Sale In Mountain Park...Continue Reading!